It can be tough to stay on top of developments in technology. The fast pace of innovation makes it hard to keep up, even though many new advancements could help to improve your business. We can focus on how-to issues or look at the strategic implications of technology use. Let us tailor a talk just for you! You can see video of one of Dennis’ talks below, and links to the slides for several recent presentations. 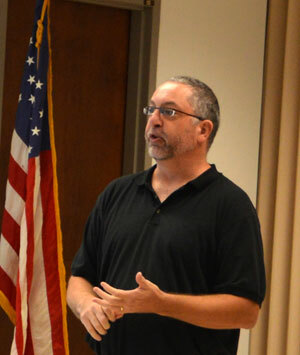 Here is a video of Dennis presenting at the 2010 #140Conf Small Town in Hutchinson, KS.